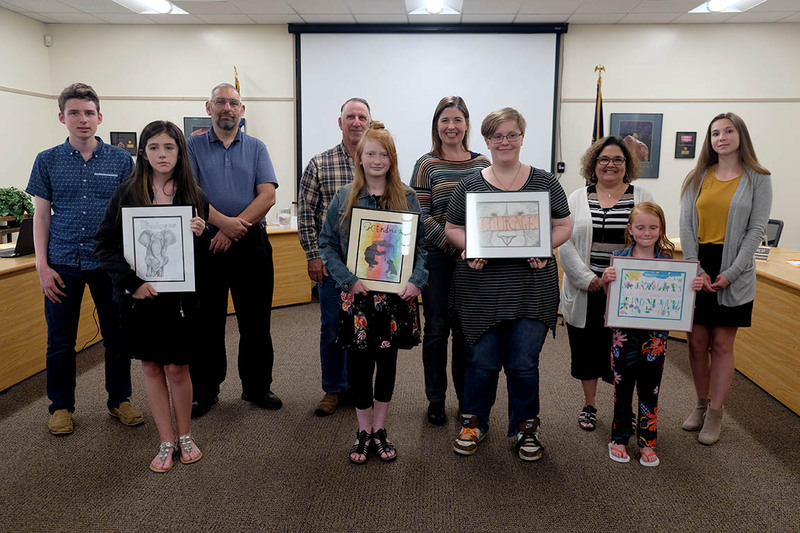 Home News Announcing the character education poster contest winners! 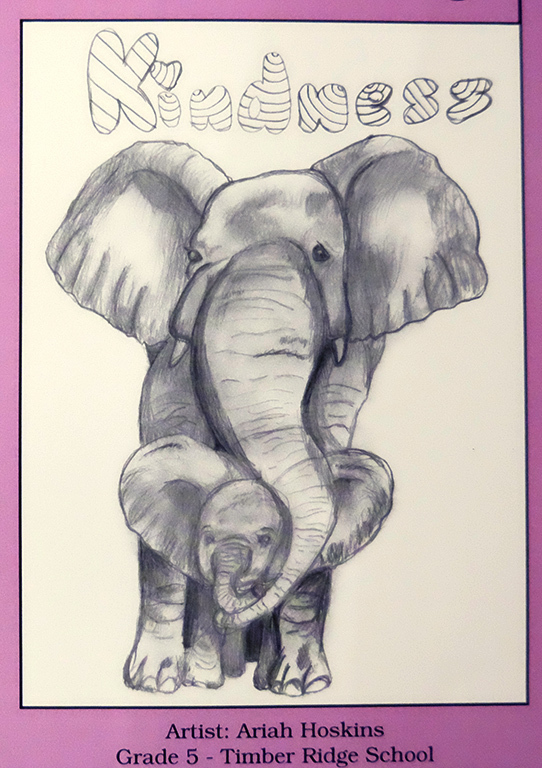 Announcing the character education poster contest winners! 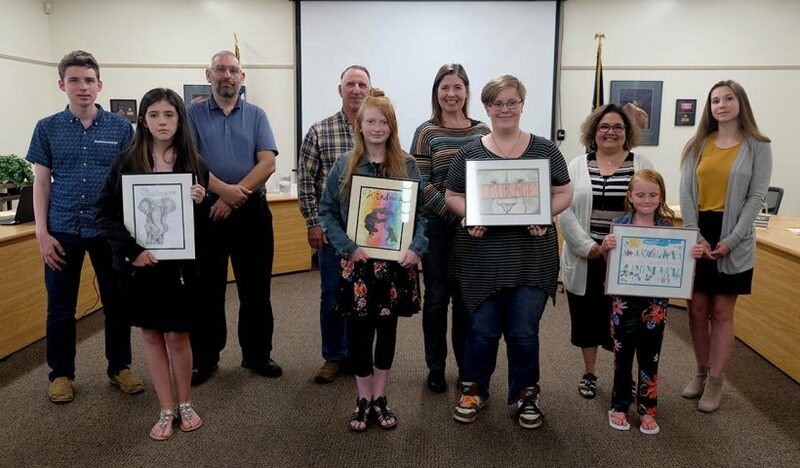 The annual character education poster contest winners were announced at the June 4 School Board meeting. 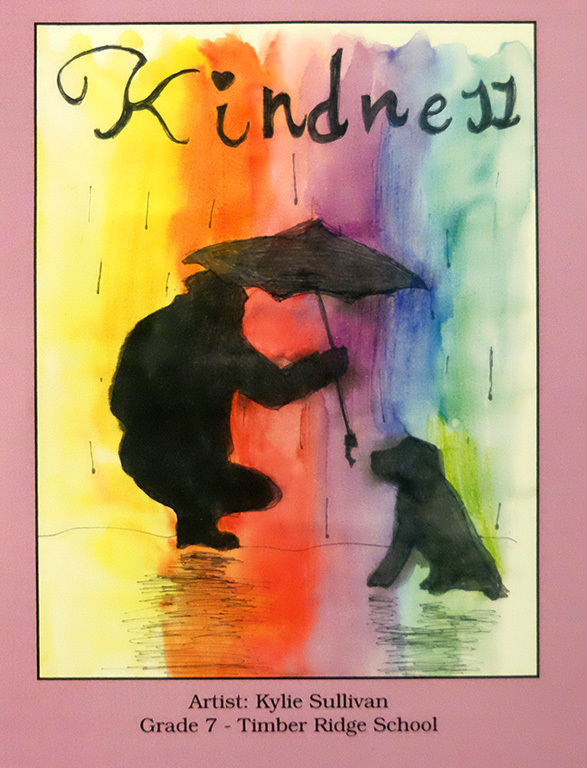 The students were among 263 entries in the library-sponsored poster contest to promote positive character traits. 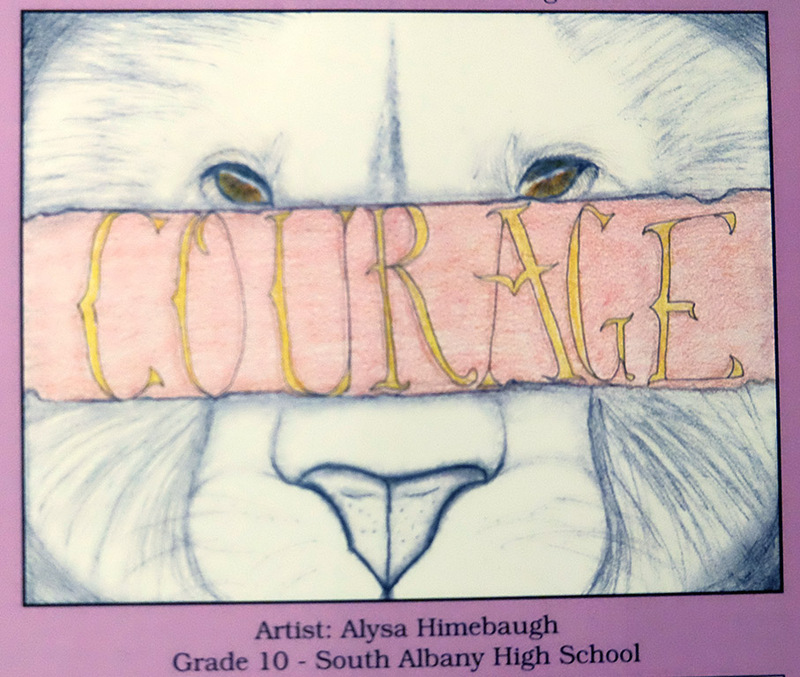 Submissions must be original art in any medium, featuring one of eight character traits: honesty and integrity, self-discipline, courage, social responsibility, kindness, respect, justice and personal responsibility. Teacher and poster contest organizer Amanda Miller presented the awards. 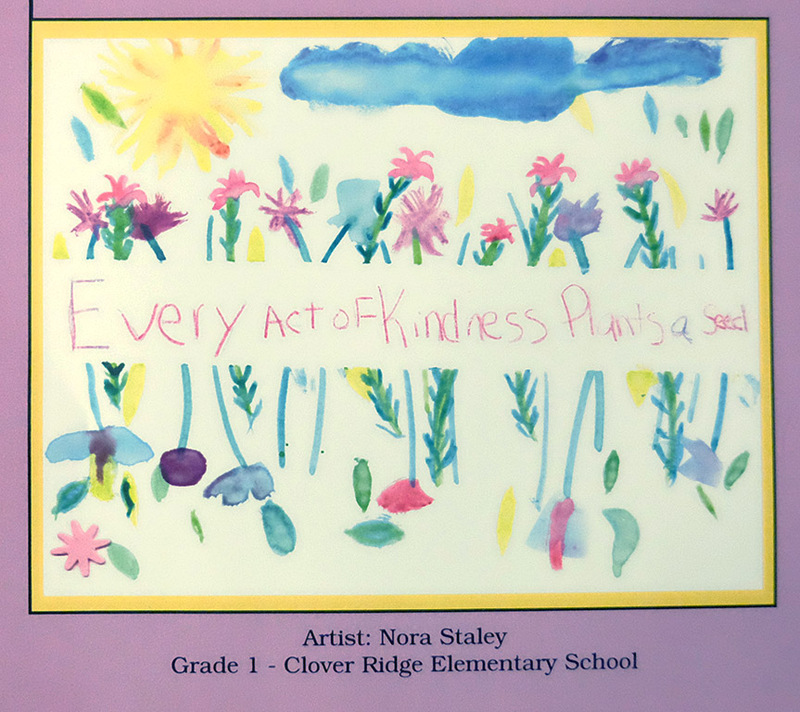 Winners for each grade level received framed prints of their artwork.